The BBC has obviously been doing some serious brainstorming on how to follow Chris Evans’ departure from Top Gear. How about a trio of presenters rather than just one big-name celebrity heading up the show? Hmmm… sound familiar? Well, if a photo shared on the Top Gear Twitter account is anything to go by, the BBC may well be attempting to cast Matt Le Blanc, Rory Reid and Chris Harris as the new Clarkson, Hammond and May. The photo of LeBlanc and co having a chuckle on set confirms that work on the next series has now officially started. The trio are pictured at Dunsfold in Surrey, a test track regularly used by the BBC show. We’ll be the judge of that, Matt. 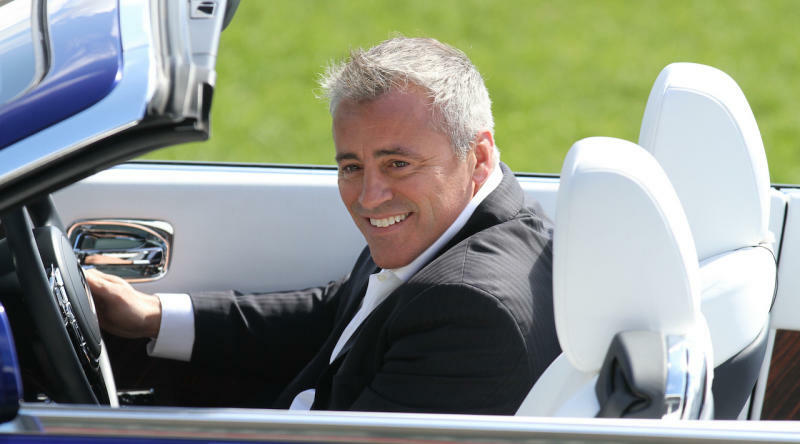 Whether the Beeb decides to revert to the show’s tried and tested formula or stick with the plan of making Matt the star of the show, the ex-Friends actor is in for a bumper payday. He’s rumoured to have signed a £2million deal to return to the show. Nice work if you can get it. 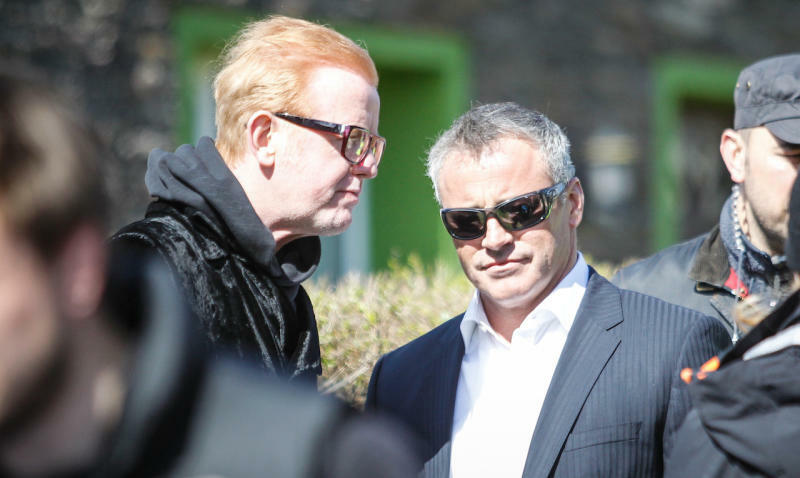 Former presenter Chris Evans sensationally quit the show in July after just one series at the helm. “Gave it my best shot but sometimes that’s not enough,” was his honest admission. Whether the new-look line-up can fare better without him remains to be seen.